Sometimes a girls needs a break, sometimes that break consist of a glass of wine and an uninterrupted shower (mommas you know what I mean!!) Sometimes you need to go out and get pampered – whatever pampered might mean to you. 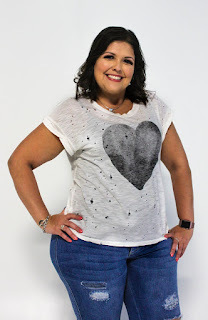 Last week I had the chance for the ultimate pampering!! 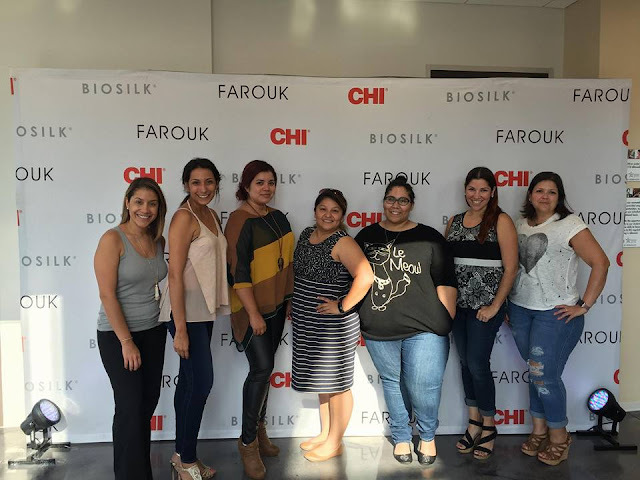 The Houston Latina Bloggers were invited to Chi Academy to get a little pampering and a makeover!! 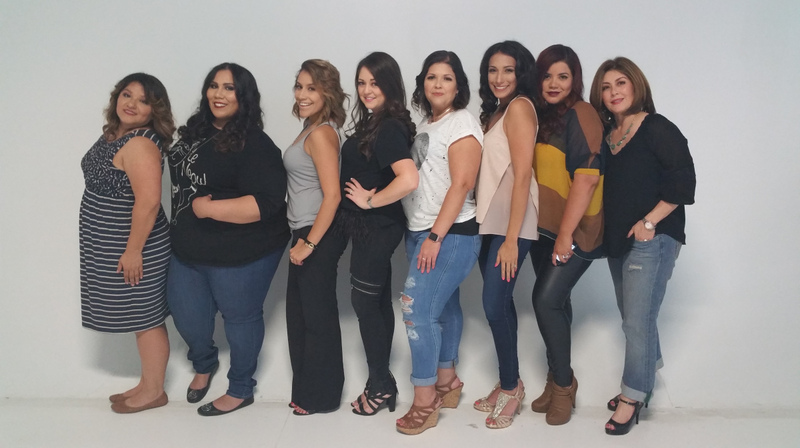 They asked us to show up with no makeup and no product in our hair – Eeek! You mean all of us gorgeous ladies showing up in our true colors? 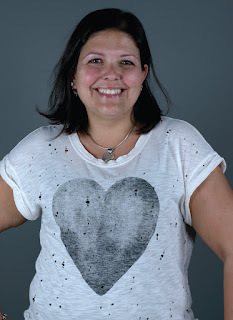 I don’t wear too much makeup and lately I am lucky if I get a chance to style my hair, so this was not a stretch for me :) Before I knew it all the ladies were there and we were all swept away for our before pictures. We giggled at the idea of taking a picture of ourselves in our natural look. My All Natural "Before" picture! Truth be told ladies we are so beautiful without all that makeup and product but it didn’t hurt that we were treated like a star, after our before picture we meet our personal hair stylist and later we were asked to meet our makeup artist! Each one of us getting our very own stylist and some needed double duty!! By the end of the night we were ready to take our after shots! We played around and ended up taking picture after picture – all of us feeling pretty glamorous! 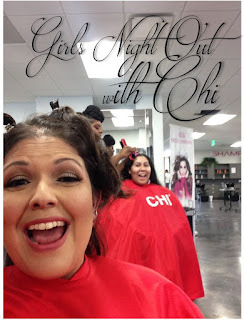 All of my beautiful Latinas come in all shapes and sizes, some of us get dolled up daily and others not so much, but at the end of that evening the girlie girl in us came out giggling and excited to play hair and makeup! A super Special Thanks to the ladies that worked their magic!! Thank you Melissa & Brianna!! For me personally, I felt super fancy, the last time I could remember getting so much attention was the day of my wedding, 7 years ago this month! That’s a looooonnng time! Thank you CHI for making me feel so special! Such a fun night with great ladies! Very nice and interesting post!